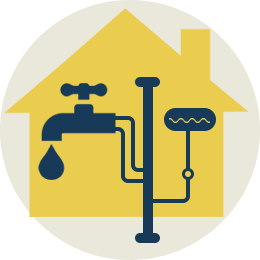 Family owned, full service, heating, cooling, plumbing installation and repair company. Over 18 years of experience servicing all makes and models. We pride ourselves in being a Carrier Dealer and offer free in-home estimates. You can trust Aspen Mechanical Ltd. to be there when you need us most. We offer 24 hour emergency services. We pride ourselves in being a Carrier Dealer and offer free in-home estimates for furnace and air conditioner installations and replacements. 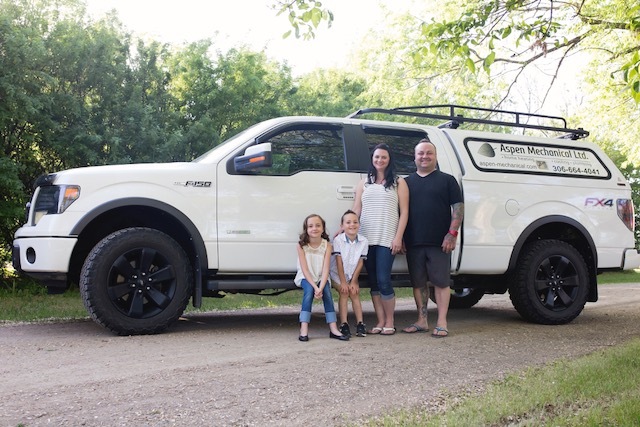 Aspen Mechanical Ltd. is a family owned full service, heating, cooling and plumbing repair company, established in Saskatoon. We have over 18 years of experience servicing all makes and models of furnaces and air conditioners. We pride ourselves in being a Carrier Dealer and offer free in-home estimates for furnace and air conditioner replacements. Need more informations about what we can offer? We are mobile and work anywhere you need us to be. © 2015 Aspen Mechanical Ltd..